Two children have died in a house fire in Geelong East. TWO young girls, aged one and two, have died after a house fire at Geelong, southwest of Melbourne. The pair were taken to hospital this morning but could not be saved. They were later pronounced dead. 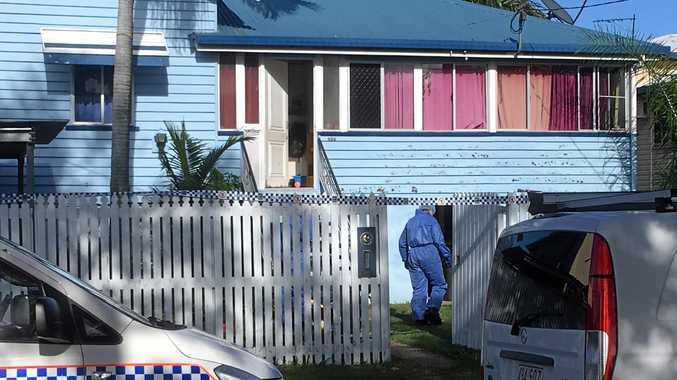 A third child, believed to be six-months-old, is in hospital with smoke inhalation and non-life threatening injuries. 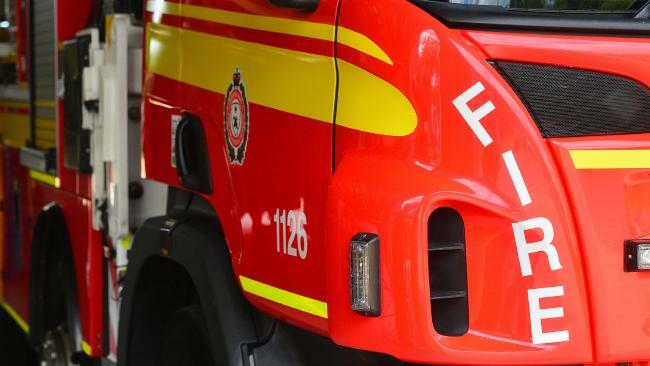 The fire broke out in a room at the family home in Loch Street, Geelong East, shortly before 8am and lasted less than 20 minutes before it was brought under control. The Arson Squad is on the scene trying to determine the cause of the fire but at this stage it is not being treated as suspicious. Loch Street is closed between St Albans Road and Kilgour Street. Anyone with information should contact Crime Stoppers on 1800 333 000 or submit a confidential report online.